First of all I want to say that the cover and title were a perfect fit for the content. The photo reflects the entourage of the story and friendship is in fact a kind of geography. It has highs and lows, streams of tears either due to sadness or to happiness and softly babbling brooks. This book tells us how the girls met and became friends, how they had something awful happening to them and how it affected them. Now we are 20 years later and it’s time to give the past a place. The story starts in the present and afterwards the author throws us into the past and pulls us back into the present. Sometimes though it was a bit confusing to know in which year I found myself. For me it was a rather heavy book because of the emotions, but it was also intriguing because of the suspense. 4 stars. Thank you, Sally Piper and Legend Press for the review copy. 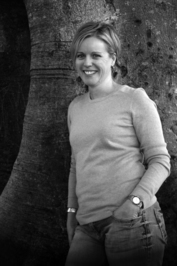 Sally Piper is a former nurse who lives and writes in Brisbane. Her debut novel Grace’s Table (UQP 2014) was shortlisted for the 2011 Queensland Premier’s Literary Award – Emerging Author category and in 2013 she was awarded a Varuna Publishing Fellowship for her manuscript. 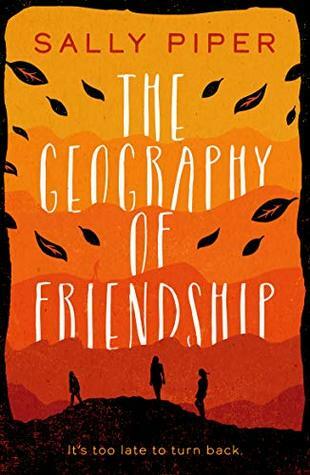 Her second novel The Geography of Friendship is forthcoming with UQP in July 2018. She holds a Master of Arts in Creative Writing from Queensland University of Technology. She has had short fiction and non-fiction published in various print and online publications to include the first One Book Many Brisbanes anthology, The Weekend Australian, WQ plus other literary magazines and journals in the UK.